Renting skis is best left to the beginners as they offer old models and poor quality, perfect if you don’t know what you’re doing or whether you will take to it, however, for those moving up to intermediate levels, nothing can beat the comfort and familiarity of your own skis. Though airlines are beginning to charge for ski carriage, it is little compared to the blisters and aches of unfamiliar boots that can easily ruin any après ski you were planning for your ski holiday in France. For years ski holidays have been synonymous with all things luxury, especially in the elite ski resorts. Now as people search for the ever-elusive powder, they are ready to leave behind the beauty of a perfectly groomed piste is search for pastures new. With a sudden bid to regain the purity of the sport beyond pretensions of resorts and the ease of modern technology, many are trying their hand at downhill skiing’s little known relation. 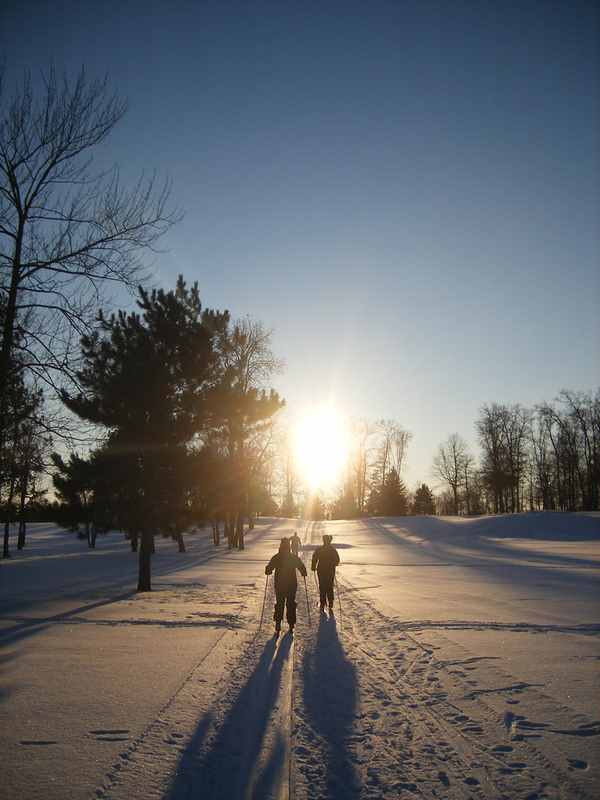 Nordic skiing includes disciplines such as cross-country and telemark skiing and takes place off-piste like backcountry skiing. While the Alps has struggled with snow this season, initially not having enough to go around, now it has all arrived at once causing closure at the Wegen’s Lauberhorn downhill ski race. 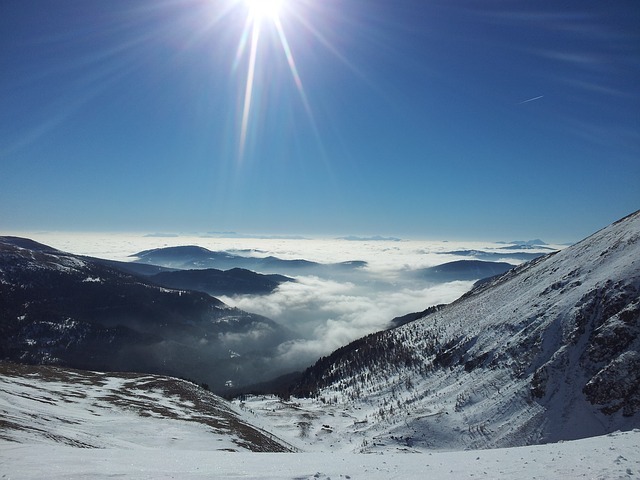 The 40cm that arrived in Switzerland on Friday night should signify more stable weather systems going into the New Year, a welcome relief to those who have booked Ski Holidays in France ski holidays in France or Switzerland for the coming months. The modern world is a busy one, as we constantly attempt to keep on top of technology, trends and social media pressure, our leisure time is precious and we have learnt to spend it wisely. 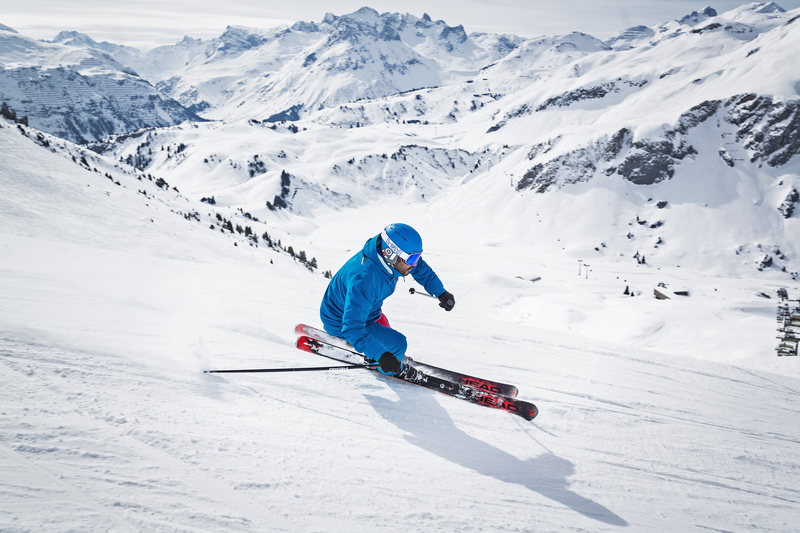 Skiing has always been viewed as both a luxury and extreme sport, therefore is under immense pressure to remain relevant and retain its place as one of the prime winter activities. Whether on a family Ski holiday in Franceor a fashion-forward break in Aspen, there will be no piste safe from the onesie. Unutterably prevalent in the 80’s, we are now seeing a return of the adult ski onesie in both high end and retro manners. 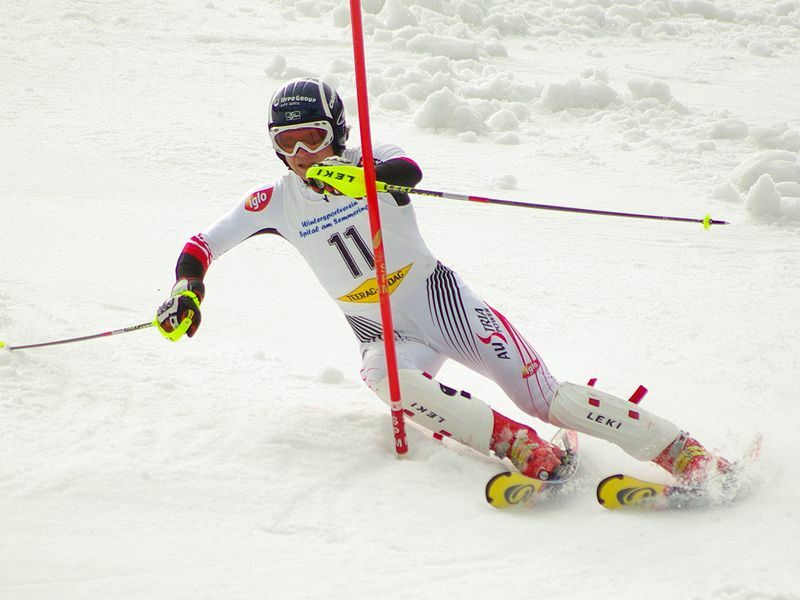 Previously the onesie has been relegated to young children and fancy dress at the end of the season ,however the surge in neon ski equipment has gathered momentum in the last few years and is finally coming to a head.